The two boys chance meeting on a stormy night. 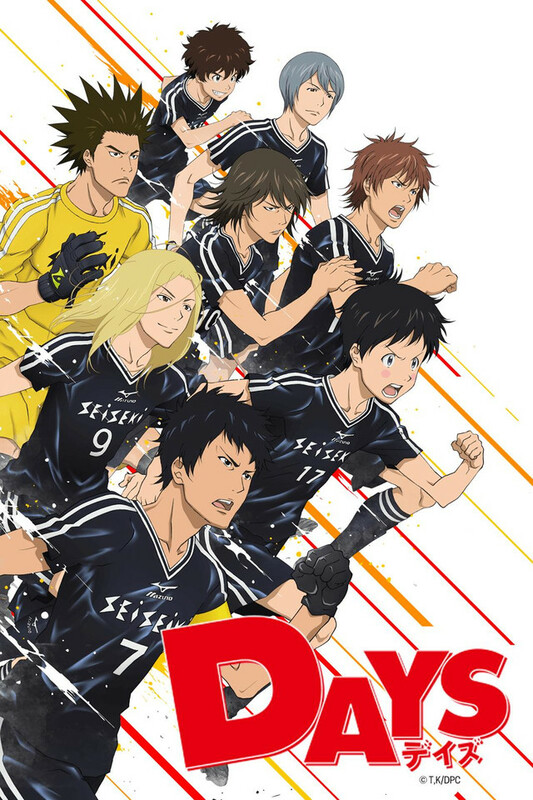 Tsukushi joins the Seiseki Soccer Club with Kazama ,and the wheels of fate start to turn. The prodigy, Jin Kazama. Star high school player and captain, Hisahito Mizuki. The calm and collected playmaker, Atsushi Kimishita. The towering forward, Kiichi Oshiba. Amongst all these talented players with high expectations of them, Tsukushi forges ahead. He really just wants to spend time with his teammates, but feels like he weighs them down during the rigorous practices. To his teammates though, he becomes an irreplaceable existence before long, flaws and all.